Your search for Permanent Makeup Hertfordshire has found the results below. If you need to find other local Permanent Makeup across the UK then visit our Permanent Makeup page. For the latest information on new Permanent Makeup, together with information on new Permanent Makeup offers, be sure to revisit our Permanent Makeup Hertfordshire page regularly. Are you a Permanent Makeup business in Hertfordshire? Be the first to register your beauty business online FREE today. Find out more about joining our Free Hairdressing and Beauty Salon directory. We are located in Hatfield, Hertfordshire and specialize in semi permanent eyebrow microblading. 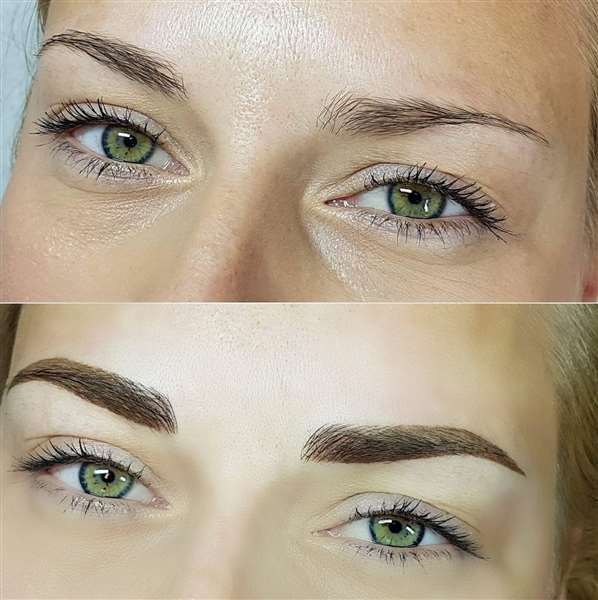 Microblading is a tattoo treatment technique, which mimics real hair to apply a natural enhancement to the eyebrows.